JVP members are serious about making change. We work with diverse communities across the U.S. to achieve a lasting peace for Palestinians and Jewish Israelis based on equality, human rights, and freedom. Whether you are a grandparent or a student; whether your best work is in strategy meetings, in an art studio, or on Facebook; whether you want to learn more about the issue, donate, or join the local NYC chapter—there is a place for you here. 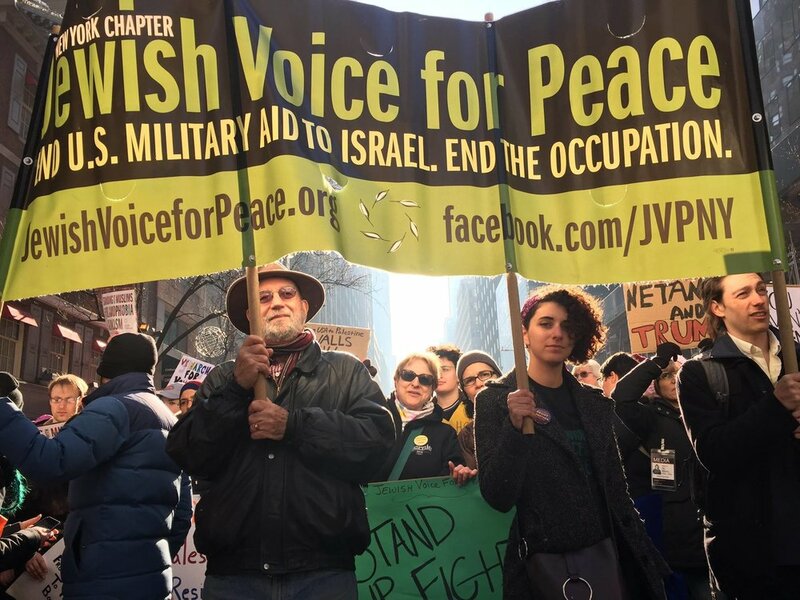 Jewish Voice for Peace - New York City members are passionate community members working for human rights, justice, and equality for Palestinians. 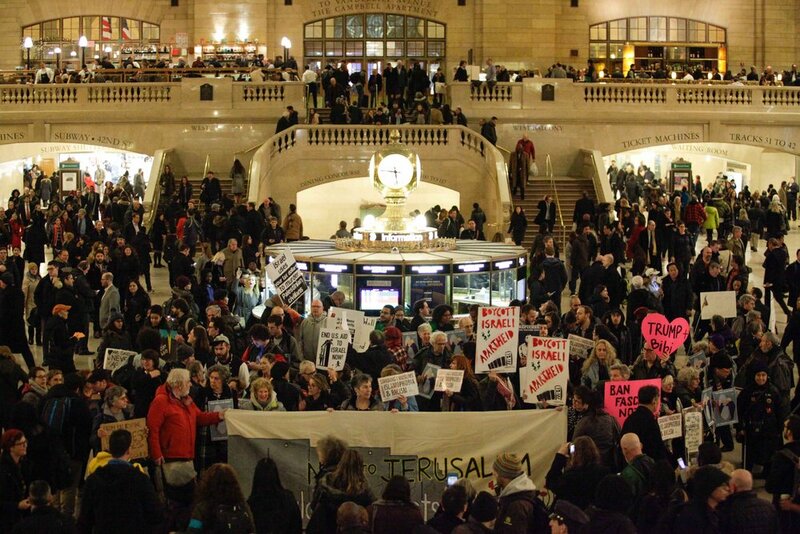 We are committed to combatting racism, Islamophobia, antisemitism, and bigotry from NYC to Palestine. We're intergenerational, multicultural, Jews and non-Jews alike, with chapter members spanning the five boroughs. 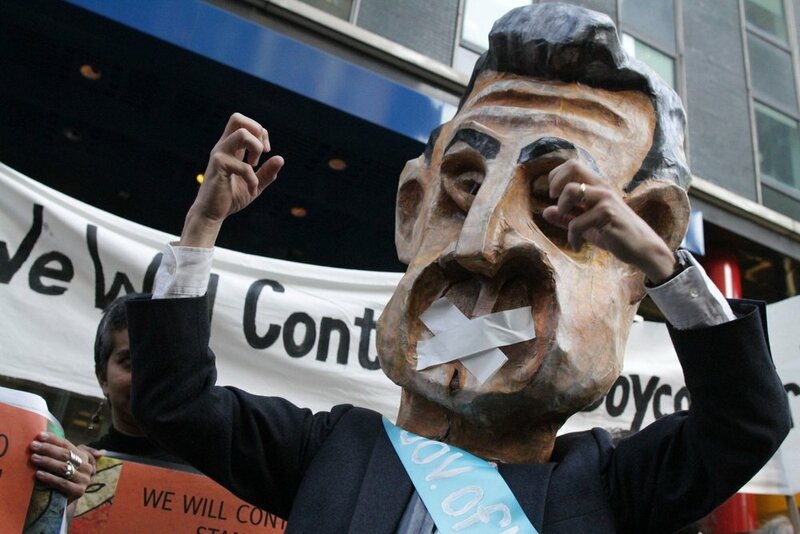 We believe that global systems of power that uphold injustice can be changed by grassroots movements. We build grassroots power through relationships that move people to action. Foundational to our work for justice and peace is believing people, organizations, and communities are dynamic. We create space for people to move and transform. We encourage continual learning, skill-development and political education for people to evolve in their thinking and deepen their investment in action to realize justice for all people. As part of the global movement for justice in Palestine we work in close partnership with a broad spectrum of allies, partners, faith-based, peace, and social justice organizations in the US, Israel/Palestine and beyond. We seek to be accountable to those directly affected by Israel’s discriminatory and violent policies and practices, while working to effectively build and accountably deploy our power as American Jews. We believe parity of power will create opportunities for peace between individuals and globally. Our vision of peace, justice and equality for all people guides our work. As an organization and as individual activists we understand that this is long-term work and the change we seek likely won’t happen quickly or through just one strategy. We enable broad participation, employ multiple approaches, adapt based on what we are learning, and honor the diverse contributions of activists and leaders. More than 300 jews and friends come together for a joyous and festive community celebration at the culmination of Chanukah to reject all forms of white supremacy and rekindle our commitment to justice. 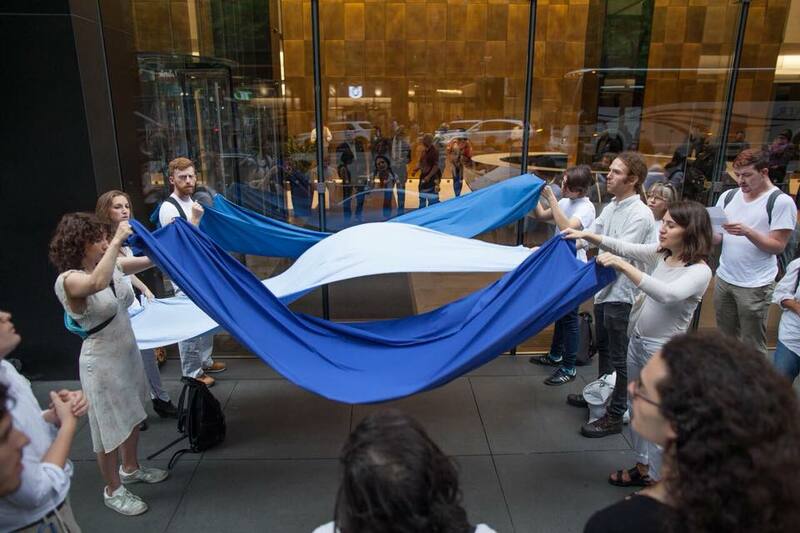 On September 13th, 2018 JVP-NYC gathered at ADL headquarters to perform the ritual of Taslich - a time to confront how we have missed the mark this year, to then cast off, and finally to recommit. In these days of reflection and atonement, we recommit to true justice, from New York City to Palestine. We will end the #DeadlyExhange. As the Israeli occupation of the West Bank, Gaza Strip, and East Jerusalem turned 50 years old, over 100 Jewish activists held a family-friendly educational event, followed by six disruptions along the parade route during which seven protesters were arrested for civil disobedience. The disruptions showed we will not celebrate Israeli apartheid, and highlighted the devastating impact of Israel’s separate and unequal policies toward Palestinians.